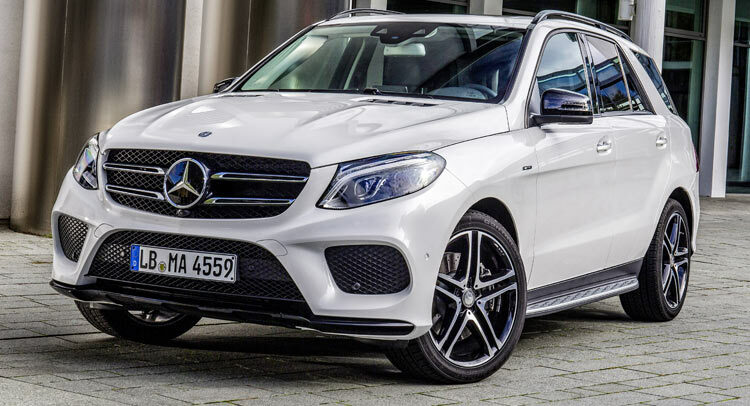 Following the C 450 AMG and GLE 450 AMG Coupe, Mercedes’ new AMG Sport range gets a new member, the GLE 450 AMG. 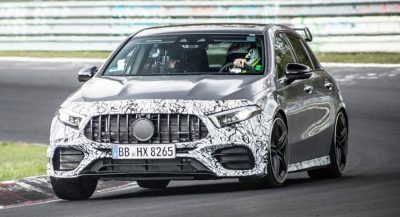 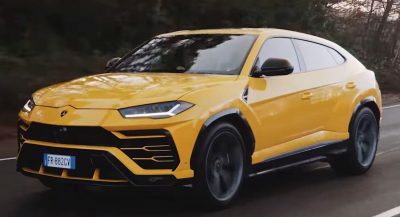 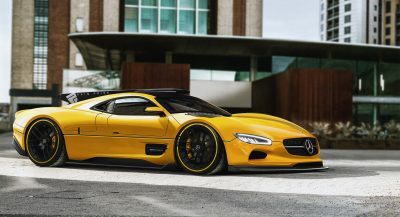 As the name suggests, the new model shares the powertrain with the other two, which means it’s powered by a 3.0-liter V6 biturbo engine rated at 367PS (362hp) and 520Nm (383lb-ft) of torque. 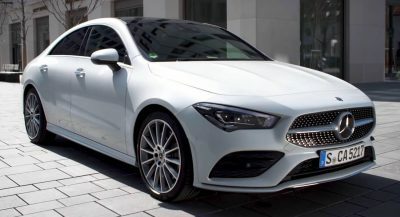 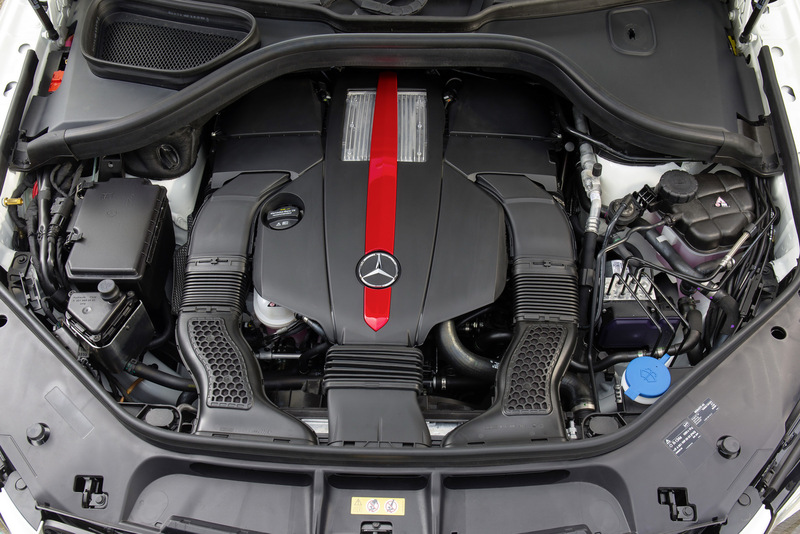 The unit is mated to a nine-speed 9G Tronic automatic transmission which sends power to all four wheels via the rear-biased 4Matic all-wheel drive system. 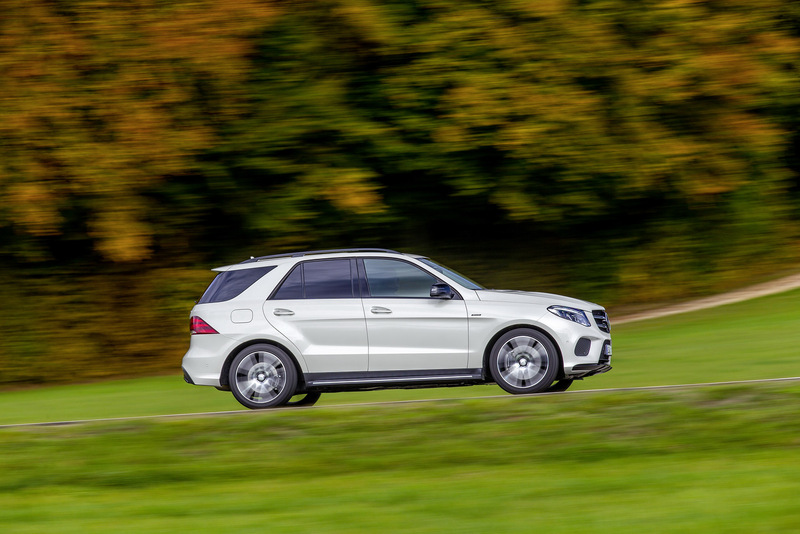 Besides the engine, the GLE 450 AMG 4Matic features a specific AMG suspension and the Sports Direct-Steer system for sportier handling. 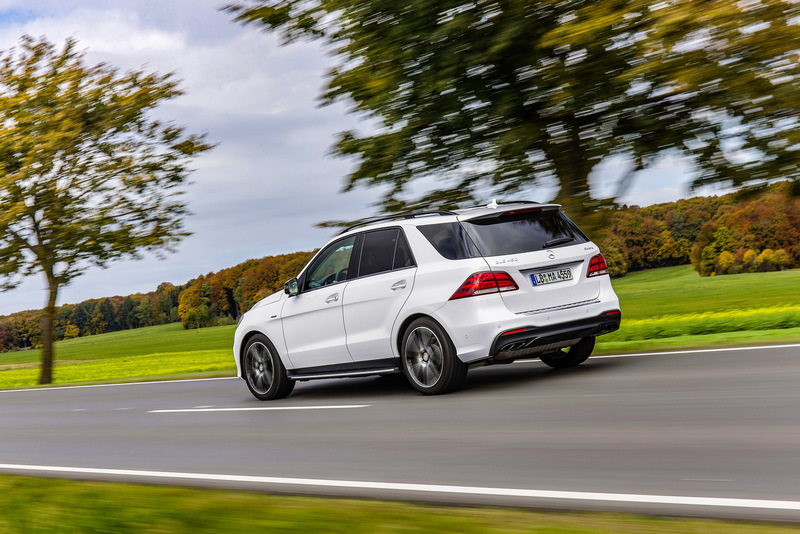 The SUV sprints from 0 to 100 km/h (62 mph) in 5.7 seconds and reaches an electronically-limited top speed of 250 km/h (155 mph). 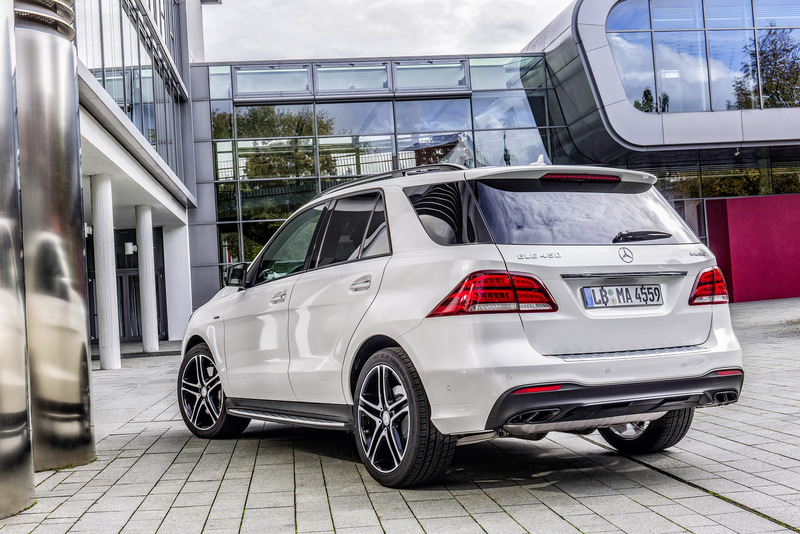 Combined fuel consumption is 8.6 l/100 km (27.3 mpg US or 32.8 mpg UK), with corresponding CO2 emissions of 199 g/km. 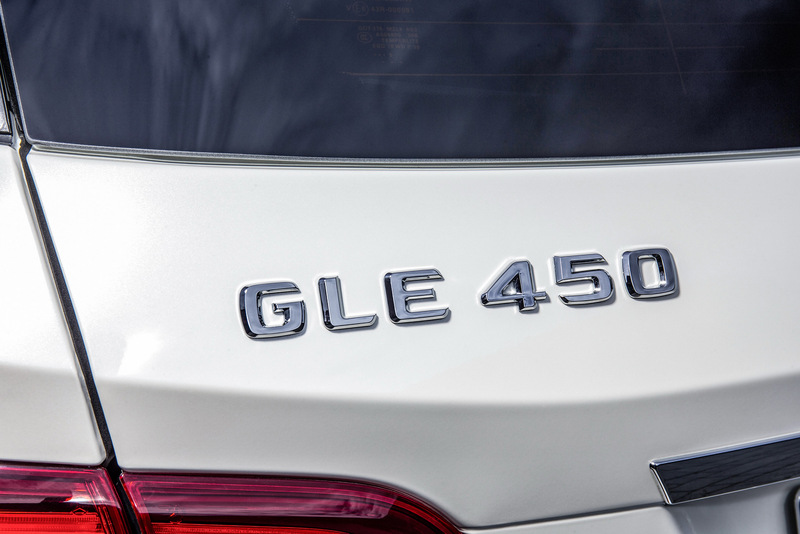 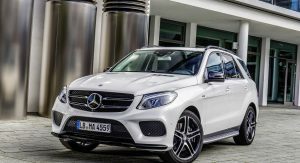 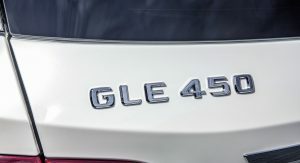 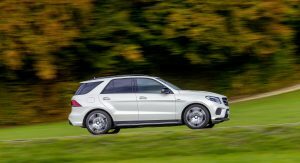 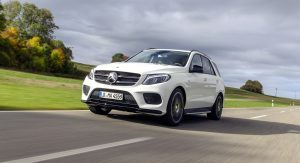 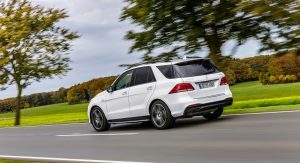 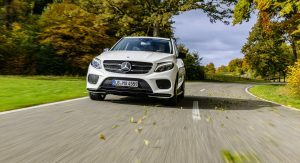 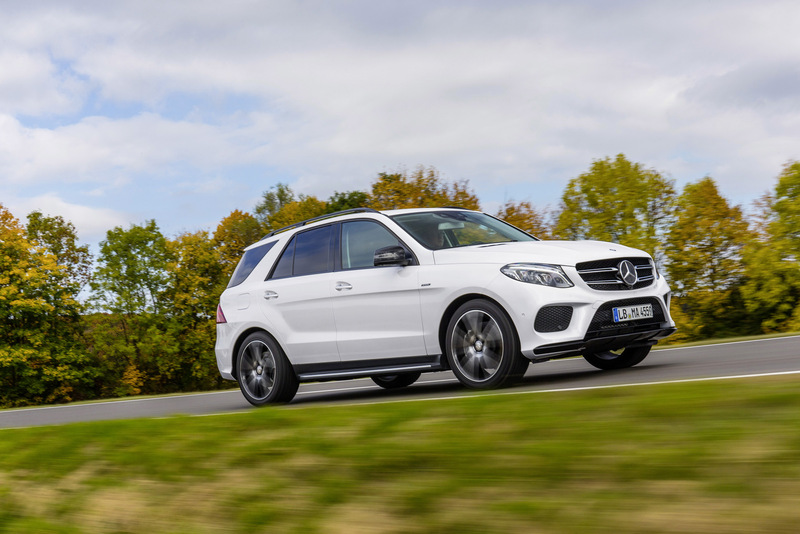 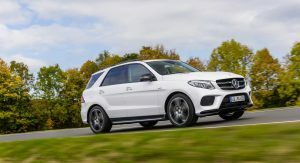 The GLE 450 AMG 4Matic offers five driving programs (Individual, Comfort, Slippery, Sport and Sport Plus) which alter the characteristics of the car depending on the driving situation. 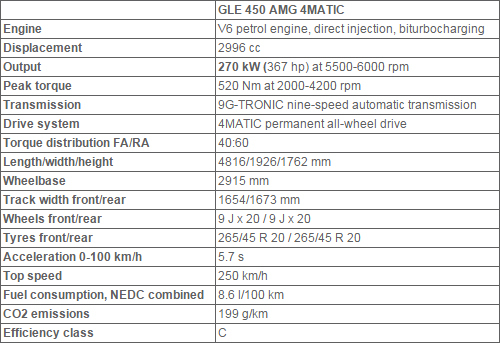 Various parameters such as throttle response, load development, switch points, shift speed, chassis, steering, engine sound or instrumentation are modified. 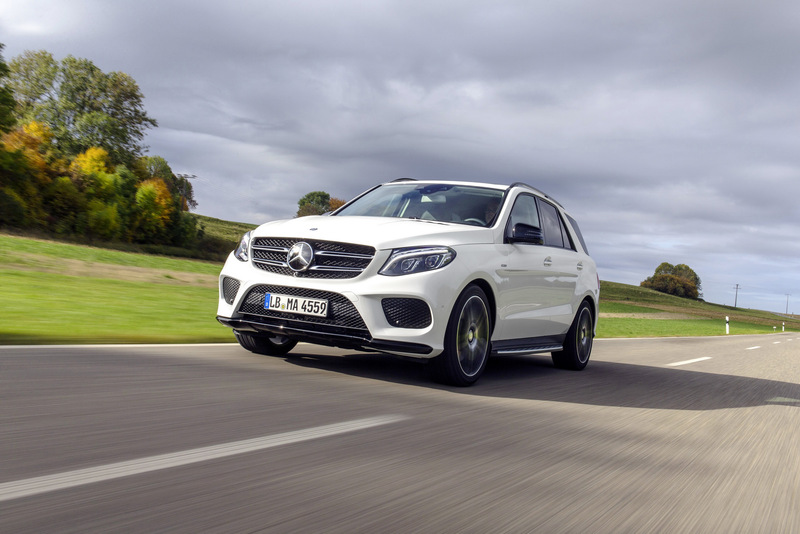 The 4Matic four-wheel drive system is set up for performance, with drive torque distributed in a ratio of 40:60 (front:rear). 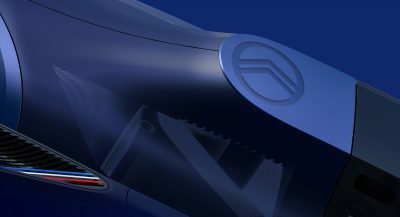 Thanks to this rear-biased configuration, the lateral dynamics are raised to an above-average level, in combination with the adapted acceleration skid control ASR, the ESP with Curve Dynamic Assist and the all-wheel drive control system 4ETS. 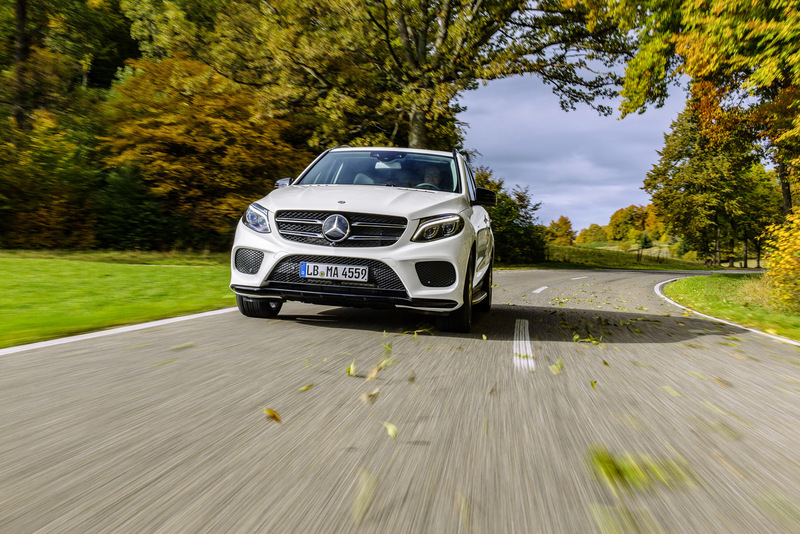 Also new is the specific AMG rear axle transmission with a shorter ratio of 3.47:1. 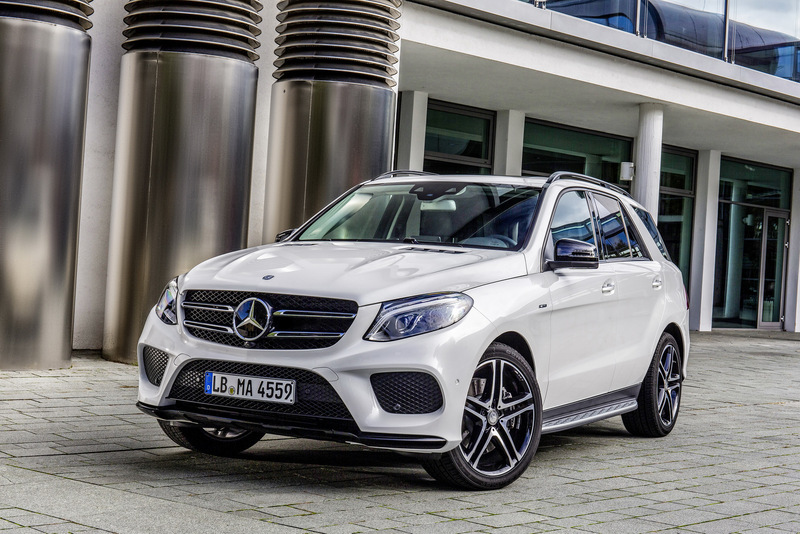 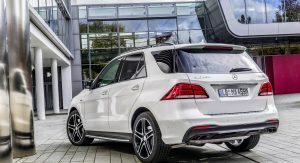 In terms of design, the Mercedes-Benz GLE 450 AMG 4Matic stands out from lesser models thanks to sporty details such as the two chromed twin tailpipe trims, black-painted and high-sheen 20-inch 5-spoke light-alloy wheels and exclusive trim in black and silver chrome. 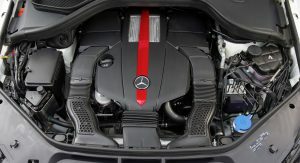 Inside, the SUV gets nappa leather sports steering wheel with flattened bottom section, light longitudinal-grain aluminum trim parts, brushed stainless steel sports pedals with rubber studs and sporty round dials on the instrument cluster, including a 280 km/h (174 mph) speedometer scale.